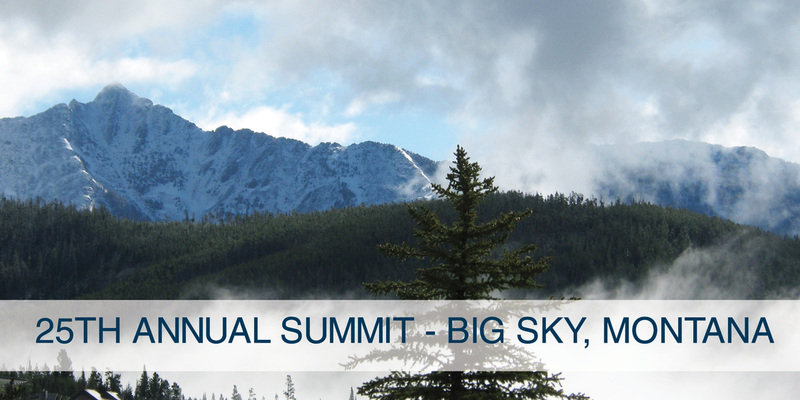 Thank you to our over 500 participants who attended the 25th Annual Summit in Big Sky, Montana. This year’s event was a success with over 20 informative working group sessions and interactive policy tours. Join us in Big Sky! Each year, PNWER invites you to join more than 600 key business leaders, legislators, and government leaders from PNWER's ten states, provinces, and territories to address the major policy issues impacting the region.We will celebrate the 25th Anniversary July 12-16 at the Big Sky Resort in Big Sky, Montana! Register here! We are planning a number of policy tours that highlight the beauty and innovation of Montana. Click here to read descriptions of each tour. From recreation innovation, to tourism as an economic driver, to agriculture and more, these tours will share the best of Montana's innovative economy. The Summit includes sessions for each of our working groups--opportunities for the public and private sector to discuss shared challenges and innovative solutions to the Region's biggest economic questions. 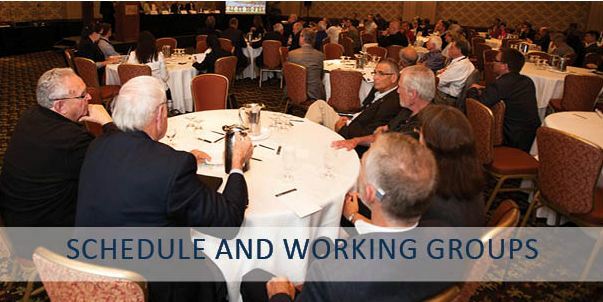 Review our planned working group sessions, policy tours, keynote speakers and more on our preliminary schedule. Big Sky Resort is located midway between Bozeman and West Yellowstone, in southwestern Montana on US Highway 191. For more information on travel, please visit our travel page. 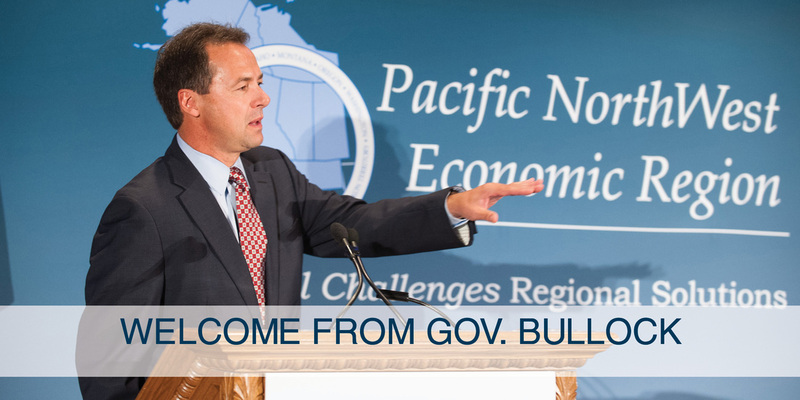 Governor Steve Bullock, Montana, welcomes PNWER delegates to Montana for the first ever PNWER Summit in Big Sky Country. Read his message to delegates here. Governor Steve Bullock, Montana and Matt Rose, executive chairman of the BNSF Railway Company, are keynote speakers for the summit. 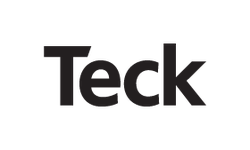 Check here often to see an updated list of our presenters and panel members. 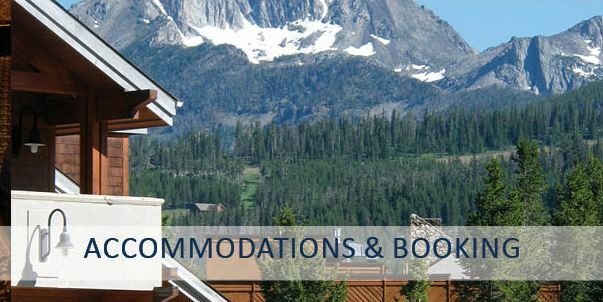 We will be staying at the beautiful Big Sky Resort; a great location for business and pleasure. PNWER attendees can chose traditional hotel accommodations, condo-style suites with kitchenettes, or luxurious penthouse suites. All accommodation options are within walking distance to the meeting rooms. View our accommodations page for options. Download the media accreditation form here. Send completed forms to media@pnwer.org. Big Sky offers adventure for the whole family. Add ziplining, hiking, golfing, and more to your trip. Download an info sheet or click here for more information! Considering becoming a 2015 PNWER Annual Summit Sponsor! For more information, please visit our sponsorship page.